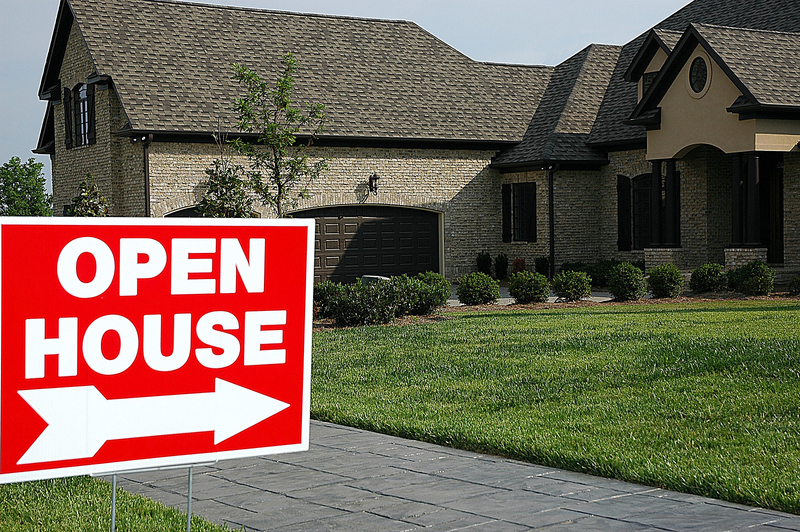 Does An Open House Make Sense For Selling A Home? Do You Need An Open House To Sell A Home? In the past when real estate was mainly advertised through the newspaper and listings came in an actual soft cover book published on a weekly basis, open houses were a great tool to get buyers in the door to show off a home. Generally those listing books included only one picture of the front of the house and had statistics about the house in general (bedroom count, bathroom count, square footage and more). In order for buyers to get a real feel of the home it had to be visited in person. What better time to get a bunch of buyers into a home than during an open house. In the current days of the Internet with high definition photography, videos, 3D tours, virtual reality tours, aerial tours and more buyers are better able to get an overall view of a home and better decide if they want to see it in person. If a buyer does decide they like a home they are more likely to want to view the home when no one else is around to obstruct views or make them feel rushed in seeing parts of a home. Where open houses were needed in the past, in this current market their use and effectiveness is not as high. What Types Of People Come To Open Houses? To truly understand whether an open house is a good idea it helps to have an understanding of who comes to open houses and what their motivation is. When one hosts an open house it truly means the house is open to anyone and everyone to walk in and tour to their heart’s content. The best type of person to have walk through an open house is a pre-qualified homebuyer. What that means is the buyers have gone to a lender have gotten pre-approved and are now in the actual process of looking for a home to buy. These buyers are motivated and have done the initial important step of getting pre-qualified so they know that the homes they are looking at are homes they can afford to purchase. 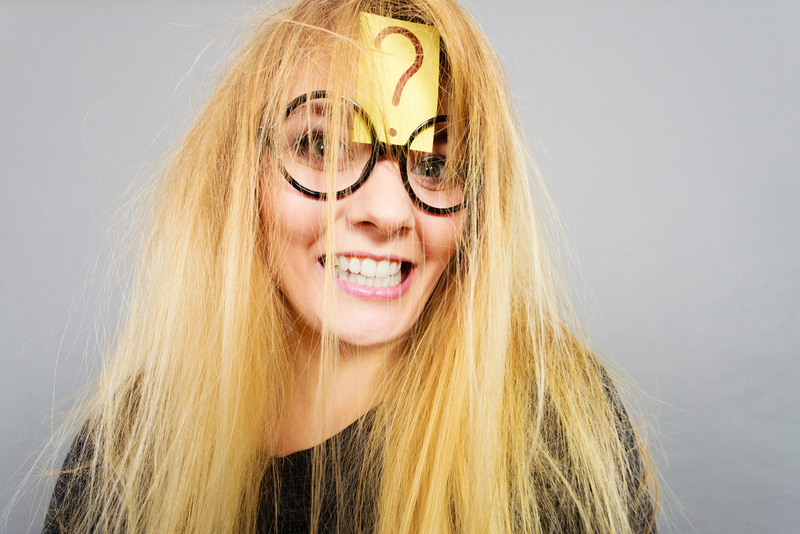 The only way to be certain if a buyer walking through an open house is qualified is if they tell you they are or you ask them about pre-qualification. This group probably represents one of the smallest groups that will attend an open house and are more likely to already be working with their own agent and touring homes on their own schedule without the rush of an open house schedule. These buyers may be ready to buy a home soon or not so soon and are looking at what the market has to offer. They have not gotten pre-approved and may not have even spoken to a lender and therefore you truly don’t know if they can afford your home. These buyers may think they can afford your home hence the reason for visiting. Until they have a full credit review and get an actual pre-approval letter in hand it is hard to tell if this type of buyer will be able to qualify to buy a particular home. This group of individuals are less likely to offer up they have not been pre-approved. Another group who are likely to attend an open house are the curious neighbor. Whether they live next door, down the street, or a few streets over they attend open houses to compare the house on sale to their own home. Maybe they are getting ready to sell their home soon and want to get an idea of the quality and condition of the open house in relation to the price being asked. Maybe they need decoration or staging ideas or just want to meet the Realtor who is hosting the open house. Regardless of the ultimate reason for attending, these curious neighbors will unlikely to be wanting to put an offer on the house and instead are there just for information gathering. Also known as a Lookie Lou these individuals have nothing better to do or consider it a hobby to visit homes to see how others live. These individuals have no intention of buying a home they are visiting and instead are there just to widow shop. Some may want to see how those better off than they are live, others want to critique the décor, and others want some decorating ideas to use in their own home. Whatever the reason may be for their visit do not expect and offer from this group. An unfortunate fact of life is that there are some who want to unlawfully take from those who have. It does not matter what you have, there will still be someone who is interested in stealing it just for the sake that they can. This criminal element will either steal while at the open house or will identify items of value that they can come back later to take when no one is around. There is no way to tell who might do such a thing but homeowners can take precautions by requiring open house visitors to sign in, checking IDs or by skipping the open house all together. What Type Of Situation Would An Open House Actually Work? Open houses actually do have a good purpose and that is mainly for real estate agents to find more buyers for their client lists. Anyone walking into a home may not be interested in the home they are visiting but could be a future buyer at any time. The more people who come through the home the more buyers the real estate agent has exposure to which means a better possibility of picking up a new client. In fact open houses are seen as a great client generation tool for new agents who will often volunteer to host open houses for other agents in order to get some clients into their database. It does not matter if they are actually there to see the house they are visiting or not as any lead can turn into a future buyer or seller. Another situation where an open house may work is in a seller’s market where homes are in high demand but short supply. This works only when homes are newly listed for sale on the market. During the initial few days of the home being on the market all showings are put on hold until the day of the open house. During the open house the rush of buyers coming to view the home can create a frenzy of buyer interest and possibly result in a bidding war. This strategy may not work as well when there are more sellers than there are buyers since buyers have many more choices than when the situation is reversed and there are more buyers than sellers. Should I Have An Open House For A Luxury Home? With all the marketing channels open for marketing a home surprisingly some agents still hold open houses for luxury homes. In the case of a luxury home the individuals coming through the house are more likely to be curious neighbors, people looking to see how a luxury home looks, or worse criminals looking for a score. There is no reason to hold an open house for a luxury home for the simple fact that anyone can come in the door to view the home even though they will not be able to afford to purchase the home. Homebuyers who are interested and can afford the home will schedule their appointments to come see the home at their own convenience. Luxury homeowners should not request open houses nor should they allow them if their agent proposes them. Outside of very limited circumstances open houses used for selling a home are not very effective and get the house sold. There are other more effective ways to market a home in order to get it sold. Open houses do run a high risk of attracting those who have no interest in buying the home, can’t buy the home, or may instead want to steal from the home. About the author: The above article “Do You Need An Open House To Sell A Home?” was provided by Luxury Real Estate Specialist Paul Sian. Paul can be reached at paul@CinciNKYRealEstate.com or by phone at 513-560-8002. If you’re thinking of selling or buying your investment or commercial business property I would love to share my marketing knowledge and expertise to help you. Contact me today! Thanks for your comment Cindy, in some cases open houses do work. 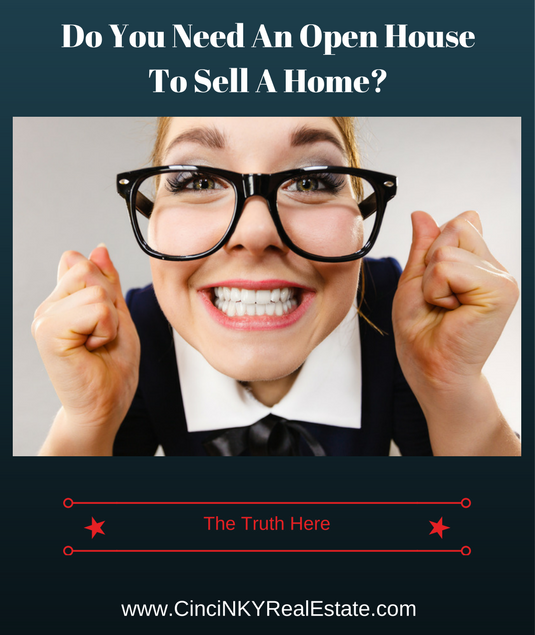 There are more effective ways to market a home than an open house though in my opinion.